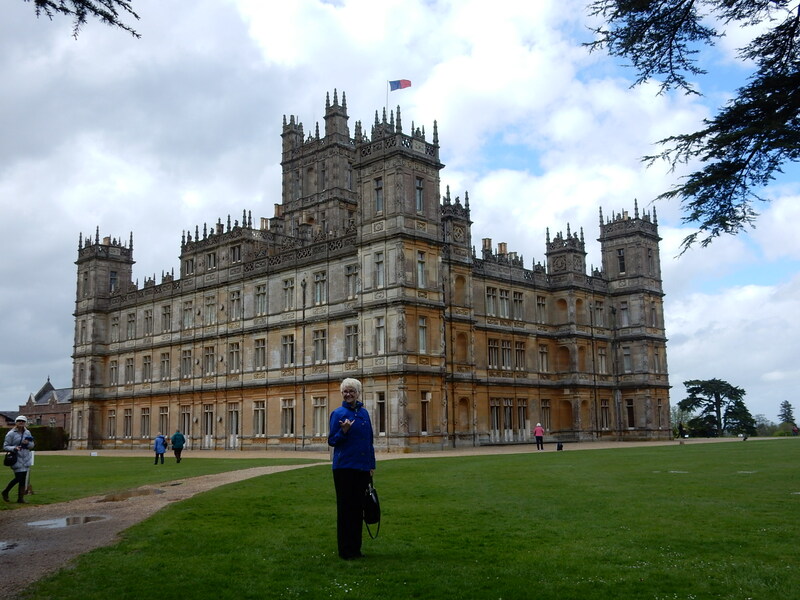 Previous Anglophile alert! 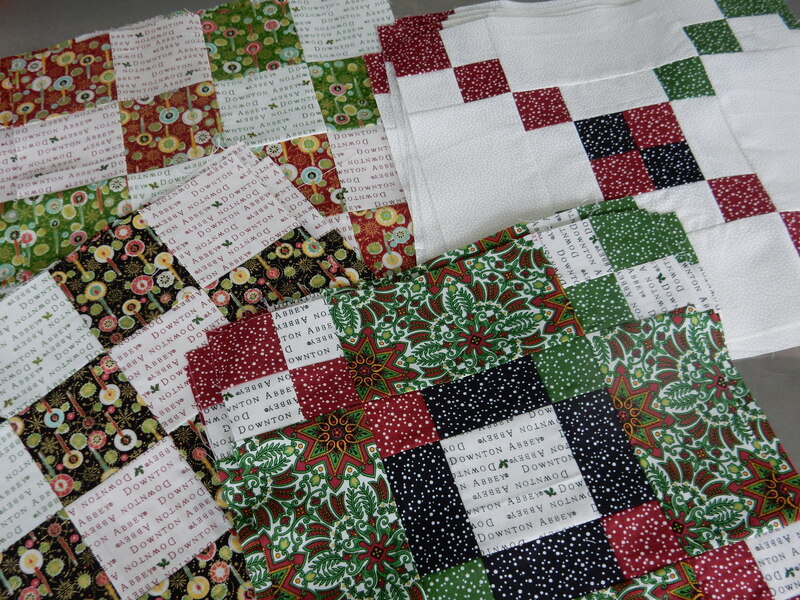 Union Jack quilt squares and Liberty Tana Lawn fabric, all in one convenient place! 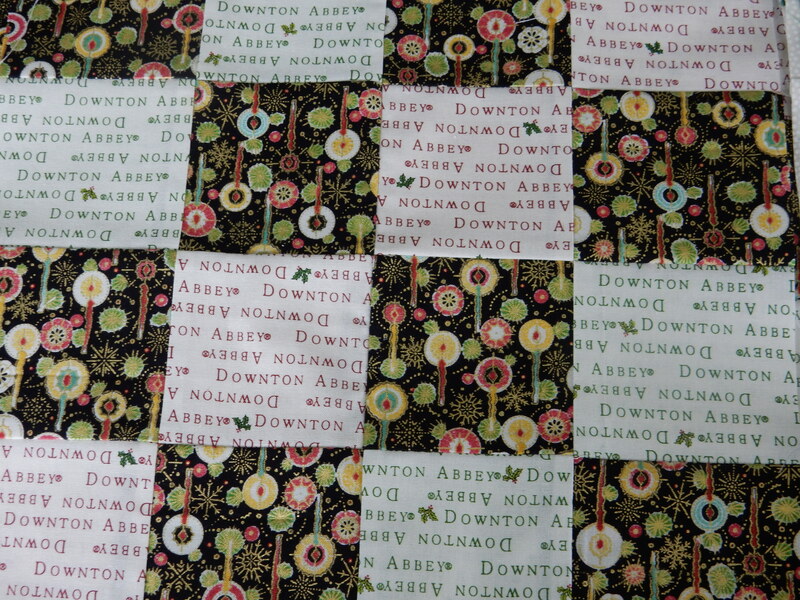 I love Downton Abbey too! 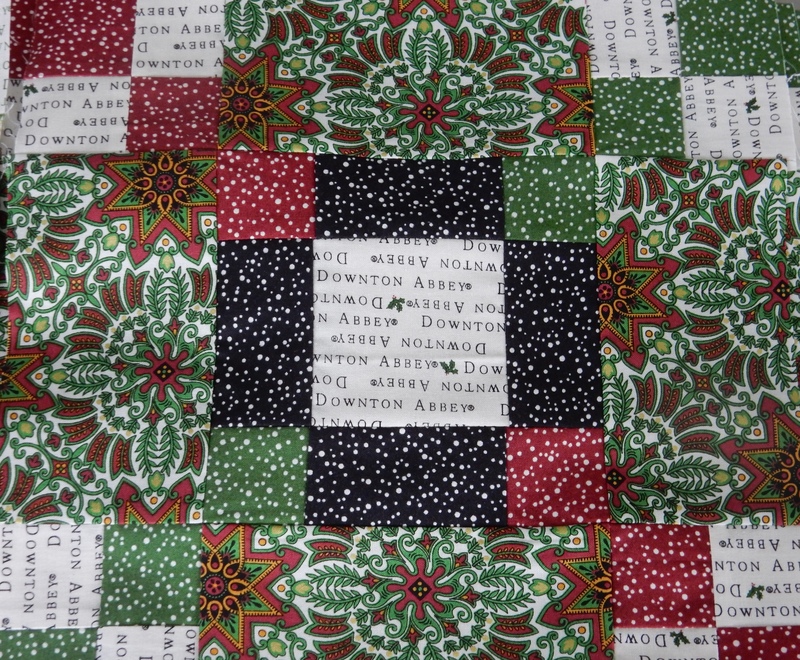 I have never done a quilt along of any kind mystery or not – I know that I would not be able to keep up. 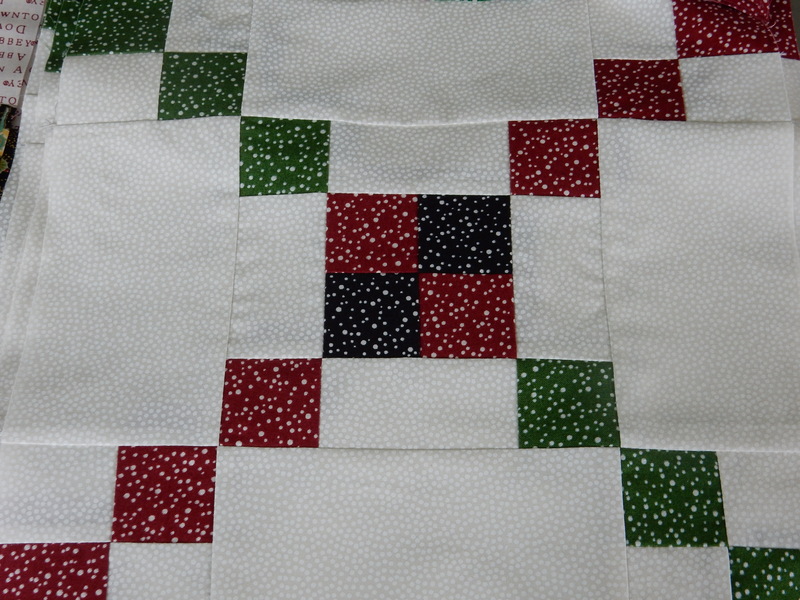 Your fabric looks great and your blocks also look great. Love the candles fabric. 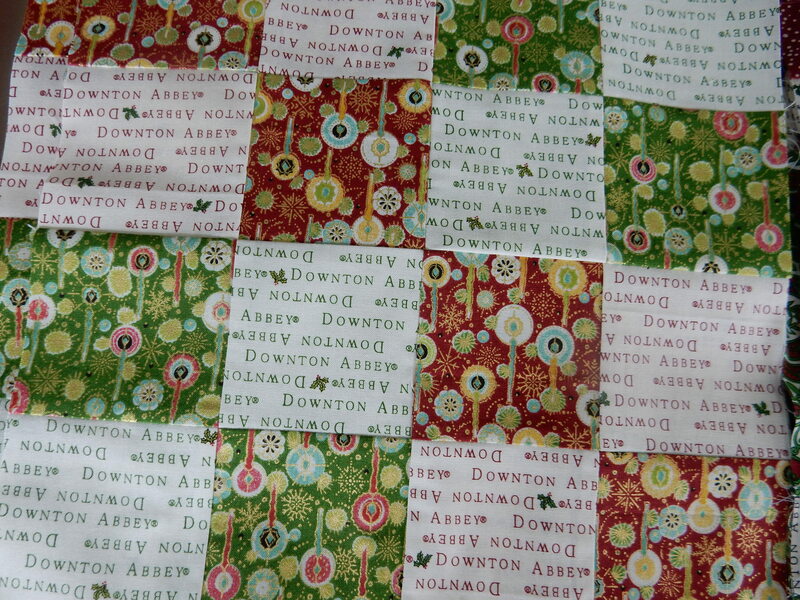 Can’t wait to see the final quilt. Thanks for the nice comments! The mystery part usually puts me off – I worry about someone else picking my fabric for me.